Listen to the voices of Maternity Consumers around Australia. 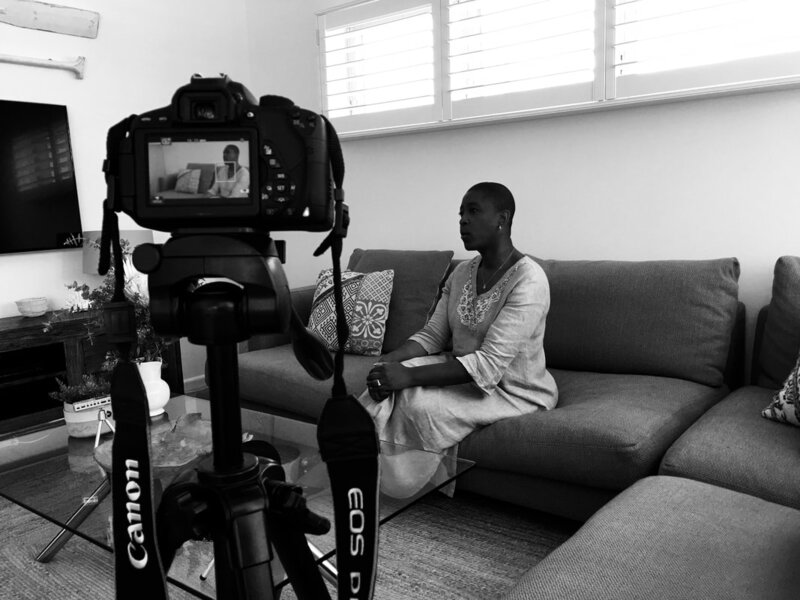 The following videos, images, written and audio accounts were collected from Australian maternity consumers and potential maternity consumers across Australia during January and February 2019. They represent the voices and sentiments of many of the hundreds of maternity consumers we have spoken to over the past years. These voices are valid, they are current and they demand that we listen. 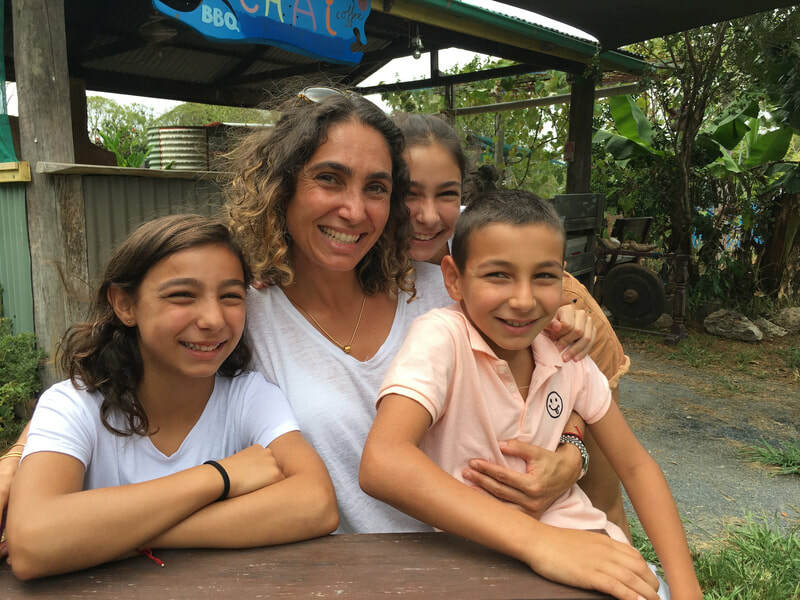 These women and families have added their voices and choices as part of a current critical campaign aiming to ensure all Australian women have access to the best possible care for them and their families during the perinatal continuum. 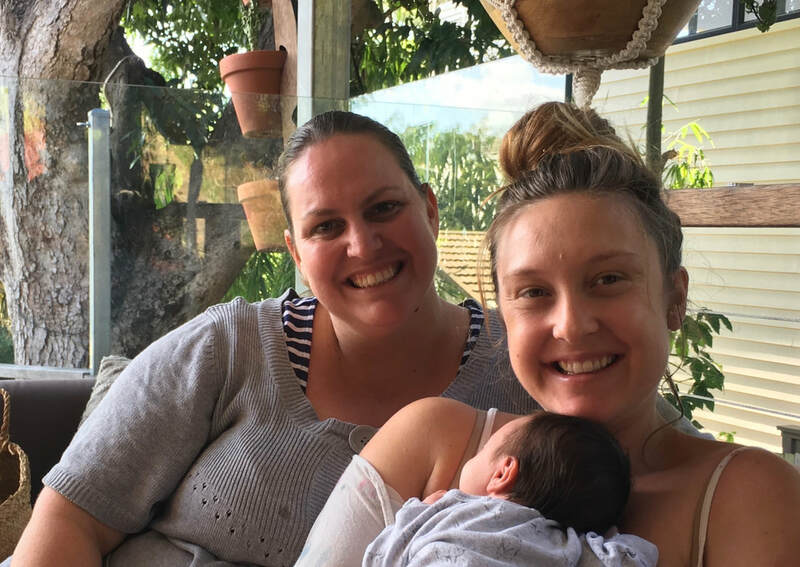 Midwifery-Led continuity of care is a valid and important care model for the many families who have been fortunate to have access to it, with many women wishing to access this care during maternity. Families want dedicated care throughout the perinatal continuum. What is the perinatal continuum? It's simple - the perinatal continuum includes the pregnancy, the labour and the birth (this is a very important part for consumers), and the postpartum period for the first six weeks at the very least. What is continuity of care within the context of maternity care? The way many health consumers understand continuity of care during maternity is having access to a known carer of their choice that will support them and their family throughout the entire perinatal continuum. Consumers expect to have relationship-based care in a setting that works for their family and unique circumstances during this most momentous of times in a family's life - their pregnancy, the labour and birth of their child/ren and the vital weeks post birth that have long term impacts for all family members. Why do families want access to publicly funded, quality and accountable, Midwifery-Led Continuity of Maternity Care nearby where they live? ​ Many families want access to this type of care because it is one of the most suited types of care to answer the expectations families have about maternity care. Midwife-led continuity of care is also considered the world over as one of the best models of care for most maternity consumers. ​Find out below from Australian Maternity Health Consumers what kind of maternity care they have received and would like to receive. 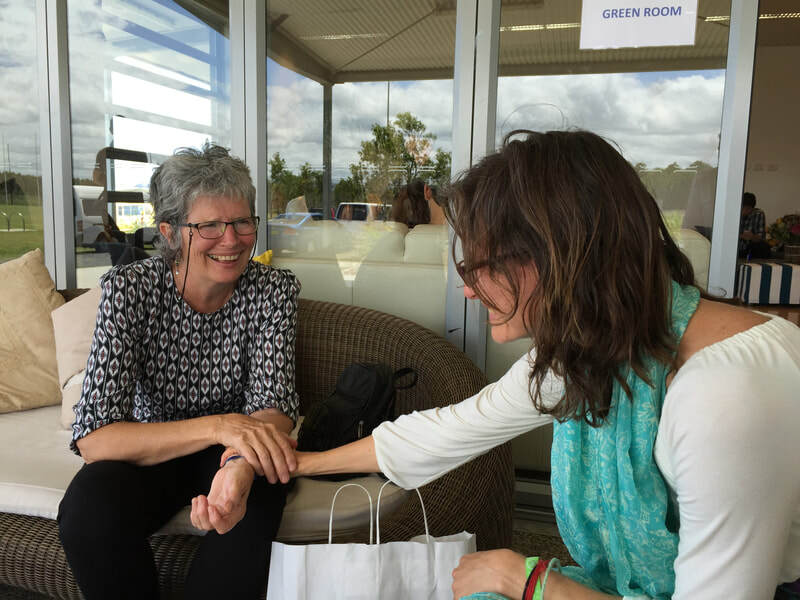 "I fully 100% support the model of midwifery-led care during pregnancy and birth.. 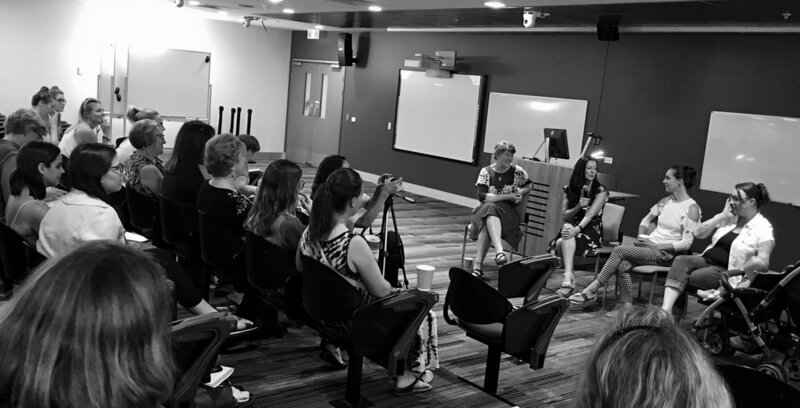 I feel so grateful to have that choice to birth in the way that I would like to birth"
"We're a little bit in the dark and I think we would have the psychological advantage if we had continuity of care"
"Being able to have that same midwife throughout my pregnancy was an incredible experience for me.. 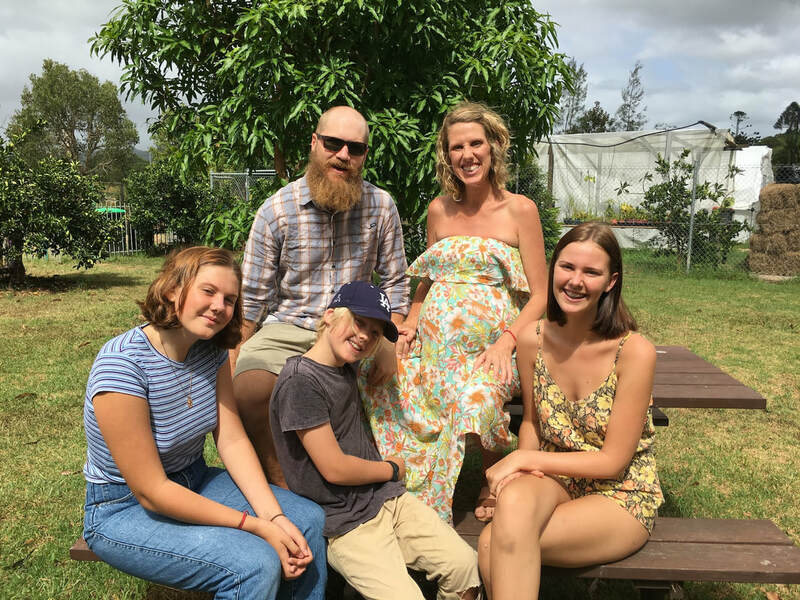 I came into pregnant very naive.. (it) made a massive difference in my mothering journey and my belief in myself to be able to birth my baby"
"My midwife in Sydney had to turn away ten women (wanting access to midwifery led continuity of care) last May!" Listen to families. Listen to Women. We speak with families in their homes, at the park, at consumer info nights, events and rallies. We speak to care providers, government officials, health services and the wider community. Women and their families want access to publicly funded, quality, midwifery led care in a continuity model throughout the perinatal continuum, nearby where they live. Less than 8% of women in Australia have access to this option. So many are turned away or unnecessarily risked out. Most women are not even offered this model of care, have not been informed of its benefits and are largely unaware that this option exists. We can do better! "The actions identified in Standard 2 build on emerging evidence of the benefits partnering with consumers can bring to health services. For example, involving consumers in service planning, delivery, monitoring and evaluation is more likely to result in services that are more accessible and appropriate for consumers." ​- Australian Commission on Safety and Quality in Healthcare. Why is it so important for families accessing maternity healthcare services to work together with their healthcare providers? Research shows that consumers of healthcare (people who access health care services) are more likely to survive their care, have better outcomes and be more satisfied with their care, when they do. The Australian Commission on Safety and Quality in Healthcare created the NHQHS - the National Safety and Quality Health Service Standards entailing eight standards of Safety and Quality in healthcare. Standard Two - Partnering with Consumers outlines the necessity for both healthcare providers and consumers to partner in creating better healthcare for all. From the very idea to create a health service to implementation and review - consumers must be involved and consulted in the process. ​Listening to consumers is an art requiring ongoing upgrading of our communication skills. Learning from their experiences and working together means building relationships, being willing to hear peoples unique and diverse concerns and hopes for their families and the healthcare they receive. As maternity consumer representatives and advocates we speak to hundreds of consumers, healthcare providers and support people. The Australian government, through a special task force is developing a new National Strategic Approach to Maternity Services. Sally Cusack and Annalee Atia who attended the NSMAMS consultations discuss the importance of partnering with consumers in the following podcast. - Midwifery as defined in the Lancet series on Midwifery. 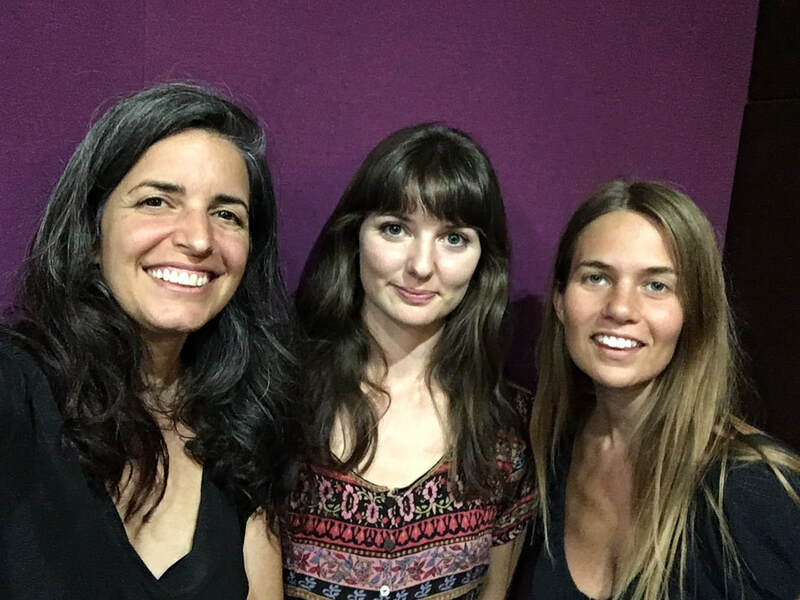 Listen to "A young mother's experience of accessing Australian maternity care" on Spreaker. Annalee from Pregnancy, Birth and Beyond speaks with Serina Crinis about her experience accessing Australian maternity care in Wollongong in NSW and the wider implications that attitudes and beliefs around the maternity period and parenting have on young families. Record live-to-air at 99.9BayFM in February 2019. 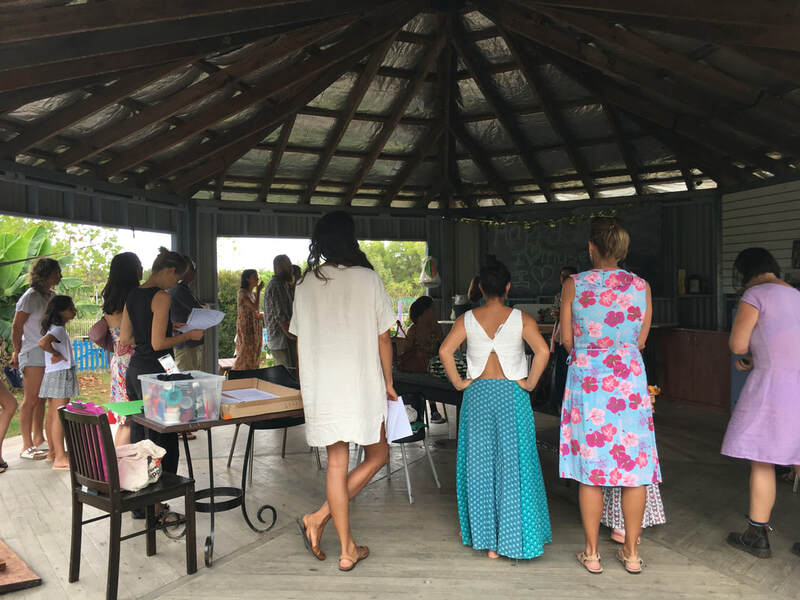 PBB or Pregnancy, Birth and Beyond Media is a community and volunteer run not for profit journalism and media project of Mullum S.E.E.D. 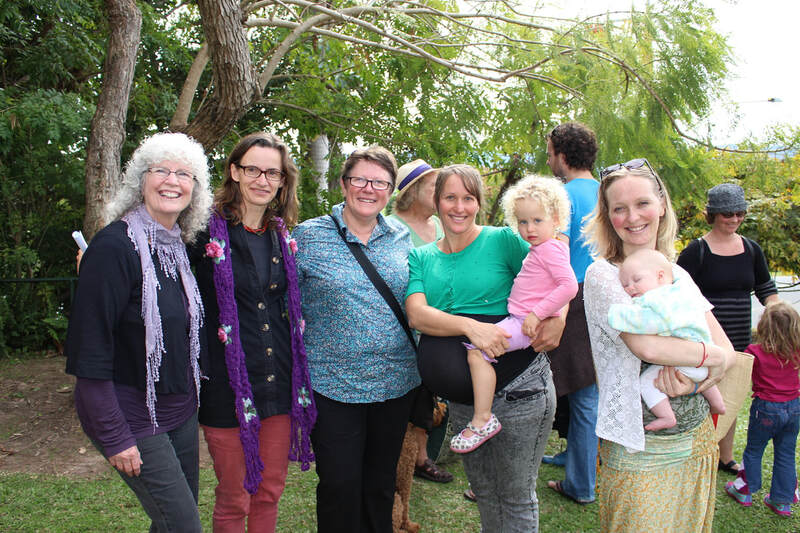 The founders of PBB Media have been maternity consumer advocates for women and families in the Northern Rivers region of NSW and across Australia for over 10 years. Over the years we have spoken to thousands of maternity consumers and their families about their maternity care and the kind of care they would like to receive. 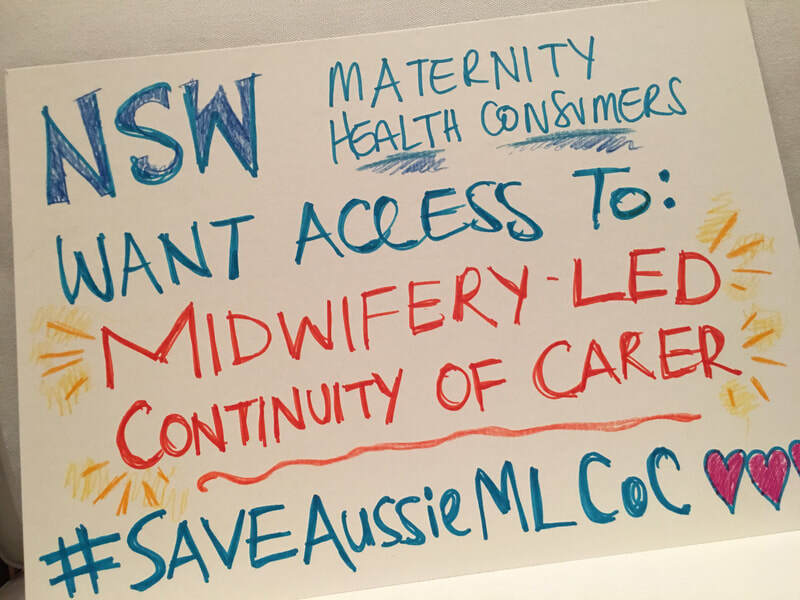 We are currently running a critical campaign to ensure Australian maternity health consumer voices are heard loud and clear. Consumers want access to Quality Midwifery-Led Continuity of Care at or nearby where they live.